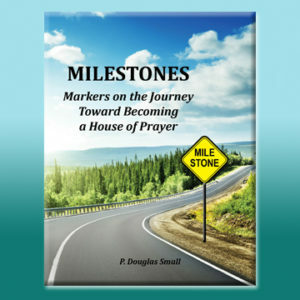 Over 650 8.5 x 11 pages in loose-leaf notebook format. Recognized as being unique, like no other guide quite like it. 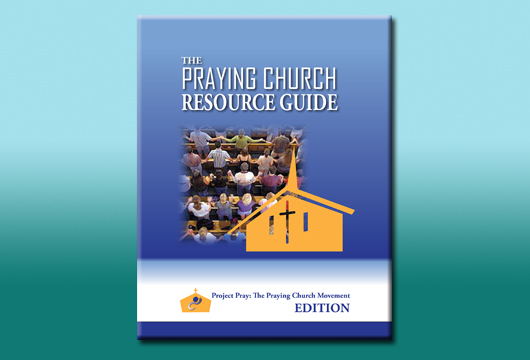 Don’t know the practical steps to get a prayer ministry going in your church? 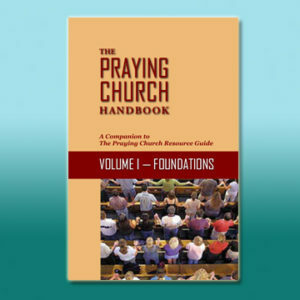 Want to jump start your current prayer efforts? 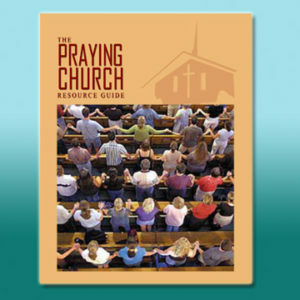 This manual provides a plan for prayer implementation. 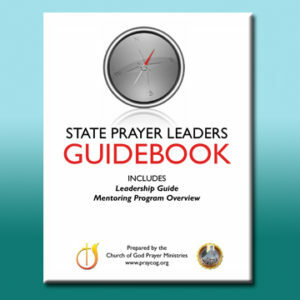 As a loose-leaf notebook format, it allows leaders to quickly copy teaching and training materials for use in the church at-large, or with a specific sub-set that is being trained.